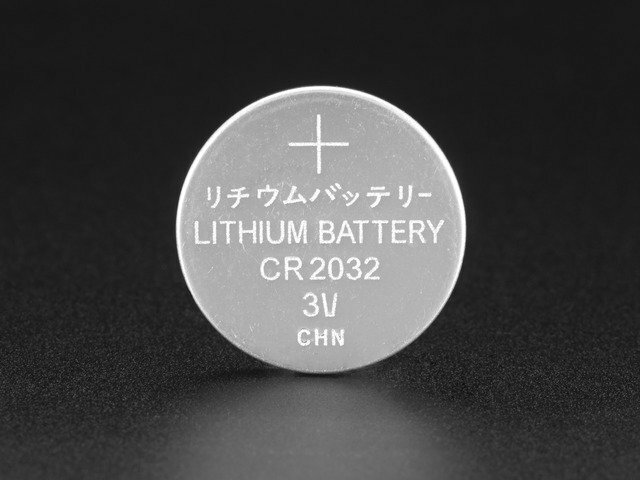 The voltage of a battery cell is determined by the chemistry used inside. For example, all Alkaline cells are 1.5V, all lead-acid's are 2V, and lithiums are 3V. 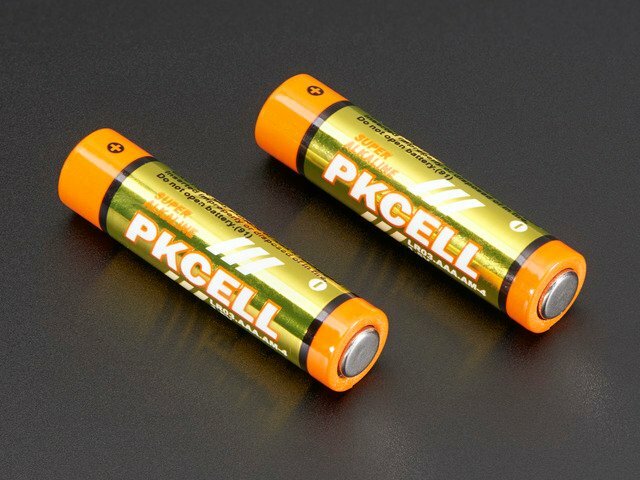 Batteries can be made of multiple cells, so for example, you'll rarely see a 2V lead-acid battery. 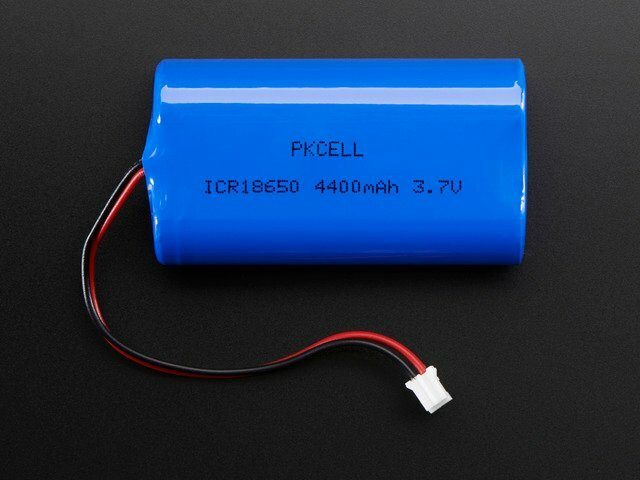 Usually they are connected together inside to make a 6V, 12V or 24V battery. Likewise, most electronics use multiple alkalines to generate the voltage they need to run. 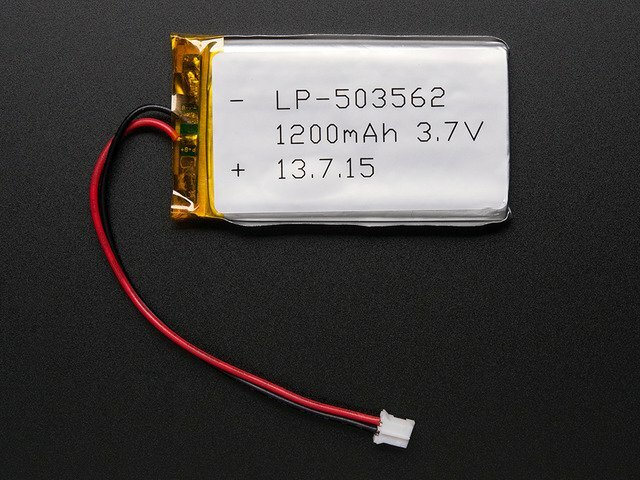 Don't forget that voltage is a 'nominal' measurement, a "1.5V" AA battery actually starts out at 1.6V and then quickly drops down to 1.5 and then slowly drifts down to 1.0V at which point the battery is considered 'dead'. This guide was first published on Feb 16, 2013. It was last updated on Feb 16, 2013. 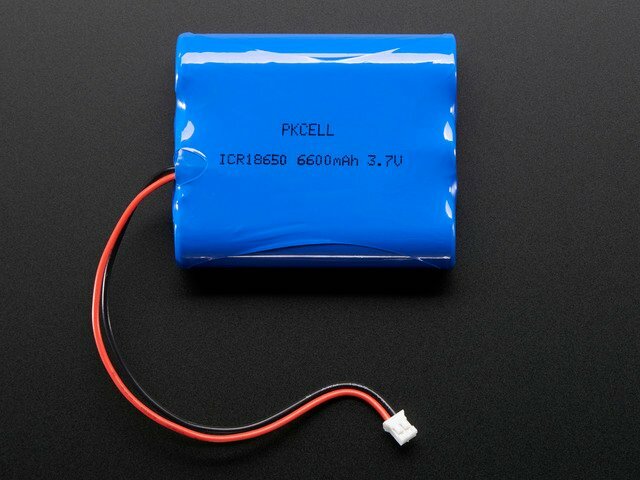 This page (How Batteries Are Measured) was last updated on Apr 25, 2019.